Silver State is booking our best collection to date with SAVANNAH (an exclusive collection). SAVANNAH is an updated take on Southern style. The palette is soft and warm. Navy/blue is the color that brings a bit of drama and prestige to the color family. The hand is supple without heavy texture and the patterns vary from botanical to linear. Cambridge and Chamberlain are a matching buffalo plaid, and 3 tone stripe duo that are classically influenced. 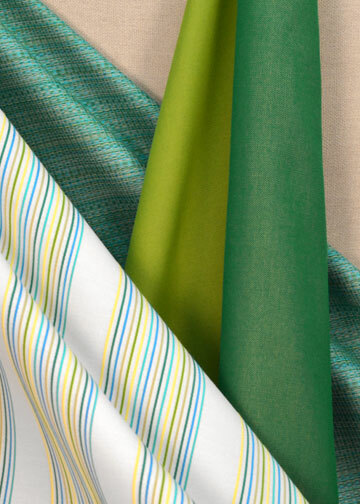 There is the satin finished stripe, Veracruz, with saturated color that only an up the roll stripe can produce. We have a wide bar stripe, Bridgeport. 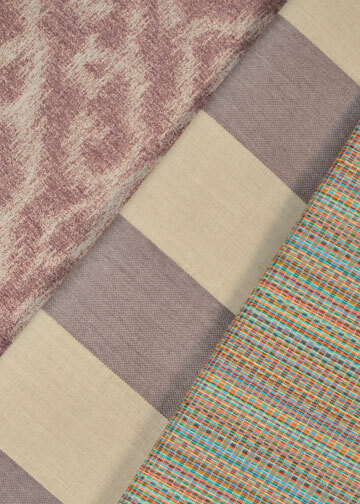 The pattern has multiple colors to choose from and a very subtle but different texture in the two stripe colors. 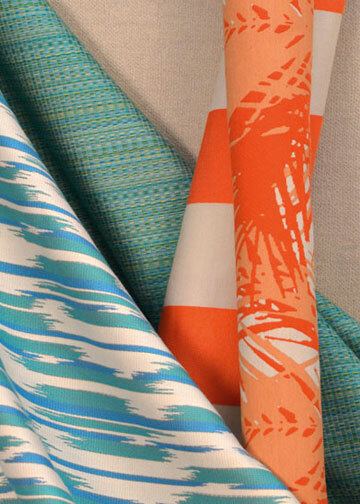 Vanity is a textured pinstripe which uses the newest Sunbrella colors in soft blue, orange and citrus. Landscape and Amazon are great botanical patterns. Landscape is inspired by the French roaring 20’s artwork. Amazon is an all over pattern of fronds with monotone colorings. 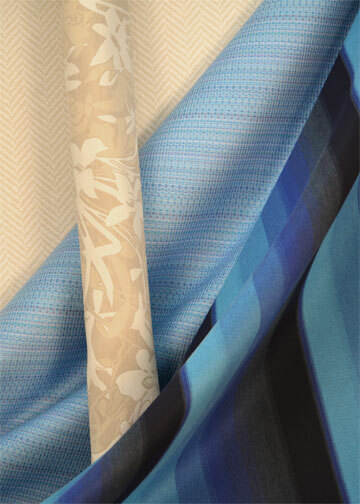 The patterns give a calm aura that leans more toward an Arboretum and less to middle aged men’s summer shirts.